Are Games Bad for Stories? Posted in Interactive Narrative, What is a Medium? Janet. H. Murray is an Associate Dean and Professor at Georgia Tech where she teaches in the Graduate Program in Digital Media and does research in interactive television . 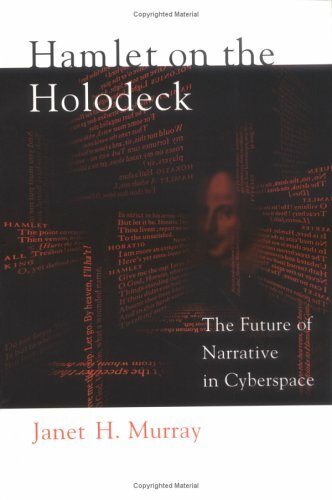 Who’s Afraid of the Holodeck?